It is said that a picture is worth a thousand words, and sometimes it is much more. If you are considering a medical or cosmetic dermatology procedure, you want to see the results of your dermatologist's expertise. 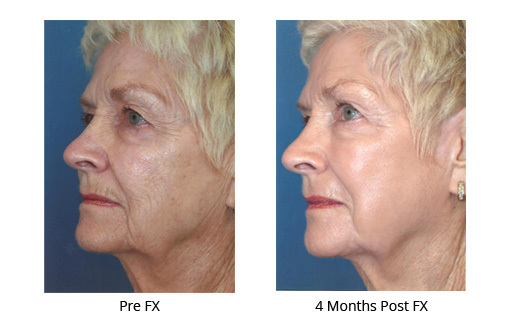 We take great pride in the beautiful outcomes achieved at our practice every day. 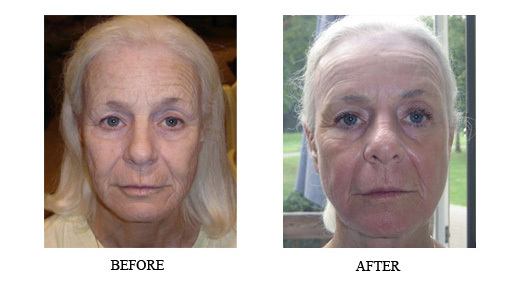 We are happy to share these before and after photographs, the dramatic improvements of actual patients. 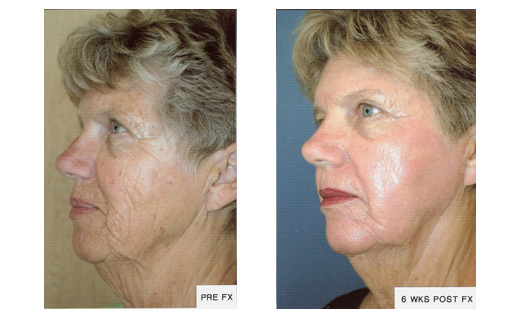 Before and After Images of "FX Laser Resurfacing"